A Harris Tweed weaver from the heart of the Outer Hebrides joins us! A Harris Tweed weaver from the heart of the Outer Hebrides joins the Blackhouse team! We want to help bring our customers a little closer to this beautiful cloth and to the people who we make it so we’ve teamed up with Mike Donald, a crofter and weaver from the Isle of Lewis. As well as his more traditional occupations, Mike is a blogger, copywriter and all-round Harris Tweed geek, who works from his office-come-loom shed in the remote village of Port of Ness on the far north west tip of the Outer Hebrides. Originally from the island, Mike returned to his homeland in 2011 after 15 years of city-living in Glasgow, to take on the old family croft which had fallen into disuse. He now rears a small flock of native Hebridean sheep, keeps chickens, grows his own vegetables and herbs and pedals a double-width Harris Tweed loom weaving vibrant colours and patterns into the world for people like us to love and enjoy. 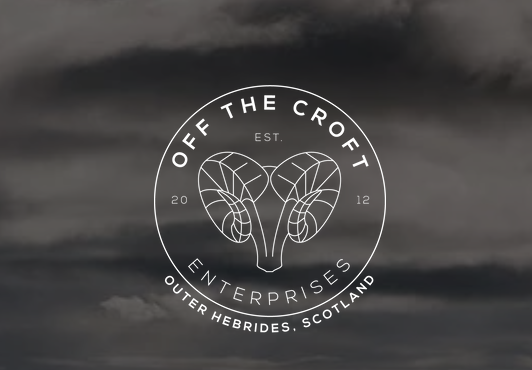 We hope you’ll tune into his regular news updates from the industry and island, as well as plenty of insider insights into the craft and croft culture!